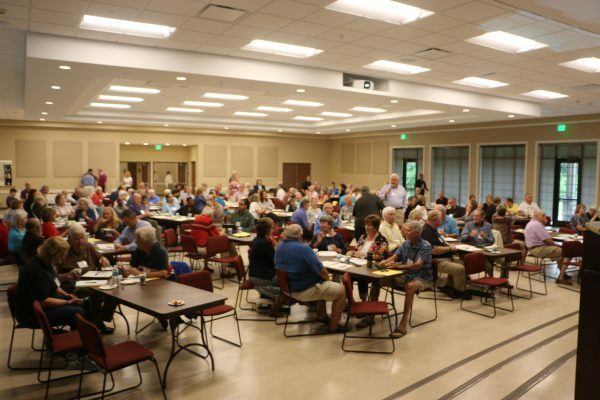 Each year, the Diocese of Southwest Florida brings its parishes together for training at DaySpring Episcopal Center. 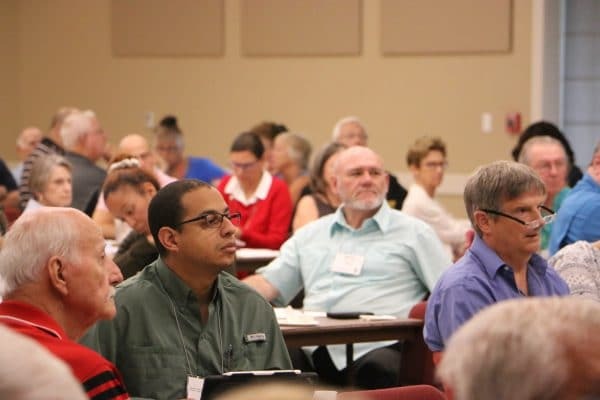 For 2017, approximately 140 clergy and lay leaders came to DaySpring’s Program Center for a conference with the Rev. Canon Lance Ousley, Canon for Stewardship and Development at the Diocese of Olympia. 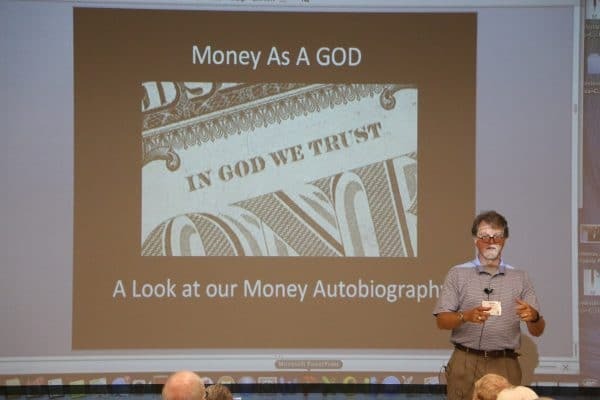 “So money, mammon, is the number one god in our culture. But we have something that can set people free. 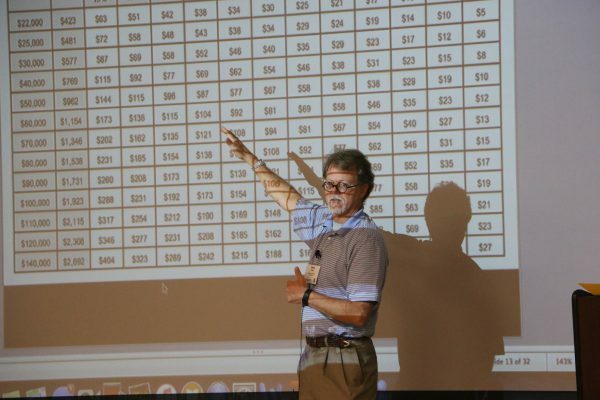 We know the truth,” said Ousley. 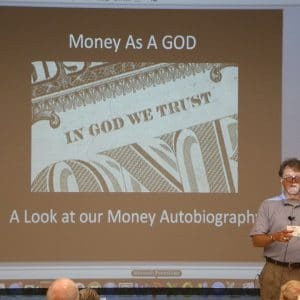 The workshop, led by the Rev. Canon Chris Gray and opened by the Rt. Rev. 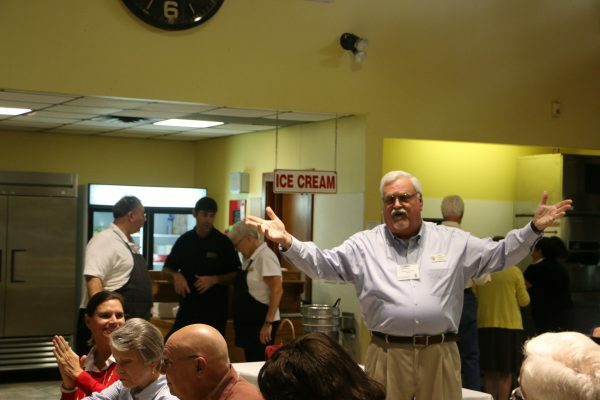 Dabney Smith, is a yearly gathering held each August in the Diocese.